I have just got back from the camera club competition evening and I had a good night. An edited and darkened version of this pic got 9.5 out of 10.
and another of mine called ZigZag got 8 out of 10. Oh and I won a box of ginger and cinnamon biscuits from Fortnum and Masons. Stewart I would love to see the other version. This one is too washed for my tasted. I love the image though. I think I have got a copy of it on the puter. I'll resize and post it soon. The image as entered in the comp Robin. The woman who judged the pics said she would have liked to have seen the sky cropped down a bit but I don't think it works like that myself. I will have to have a go at getting some detail into the church wall when I have some time (and the inclination). Ohhh, I really like the second one better. 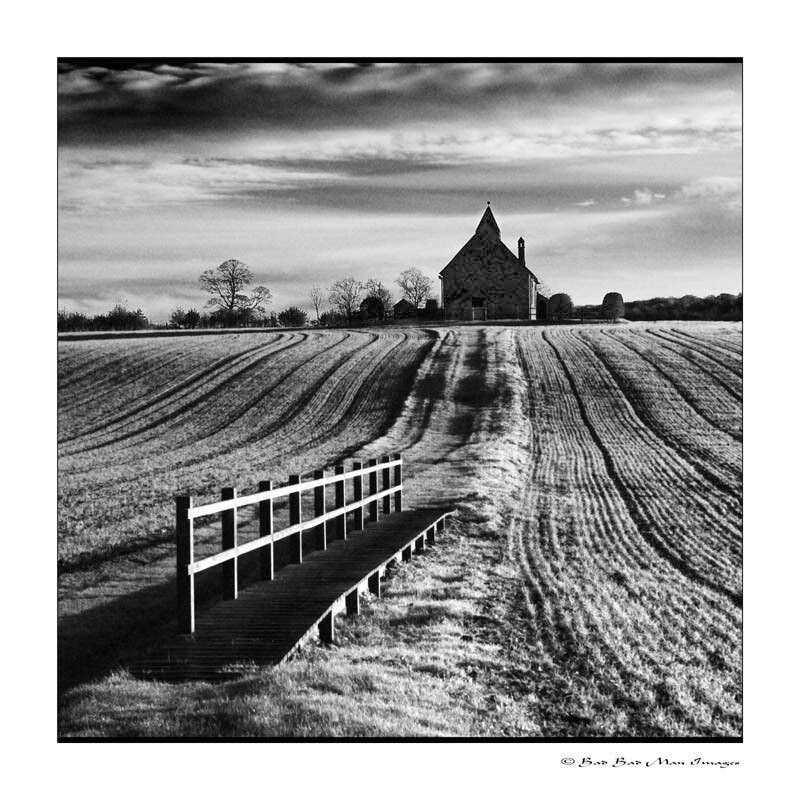 Very nice Stuart..... Keep inspiring me, and I may even go out and take some pics this weekend!!! How did I miss this one...Lovely and I love how the foot bridge takes your eye up to the church. I agree with Stuart, You need to bring some detail back into the church. I like it!!! Reworked but not sure it is better. I'm not sure how I missed this one too! I like the version you entered. It's strong and I don't mind it not having the detail in the church...the shadows work for me. 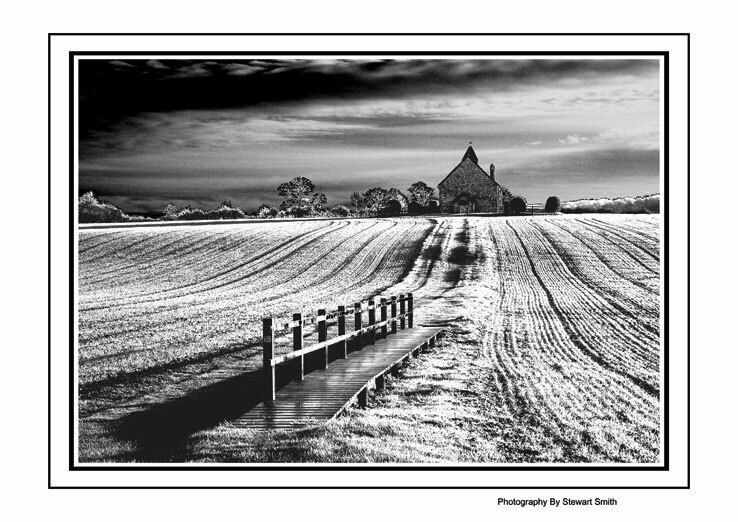 Lovely image...nice Stewart! I prefer the one I entered for the comp myself as well.